Now 51%!! Help us for “Jesus Wind” new album!! 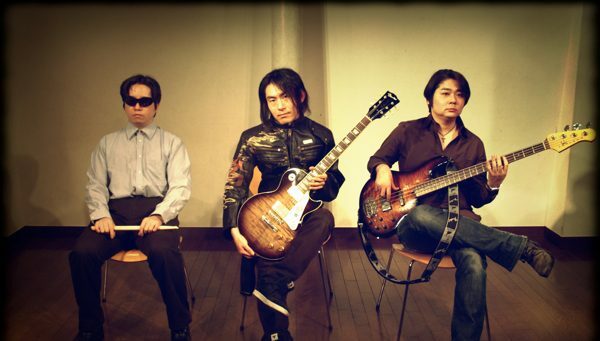 Hello this is Tak from Imari Tones, Christian rock band from Japan. It’s about 2 weeks since we have launched the IndieGoGo campaign for our new album “Jesus Wind”. Now we have raised 51% of the goal. We are halfway there and we have not secured enough budget to press the CDs yet, but let me say we are very thankful for all your support. Every contribution we had on IndieGoGo, every kind word people told us, every share on Twitter and Facebook, they make us very humble and grateful. We will try our best, for this “Jesus Wind” album is something we have to do for Christianity in Japan. 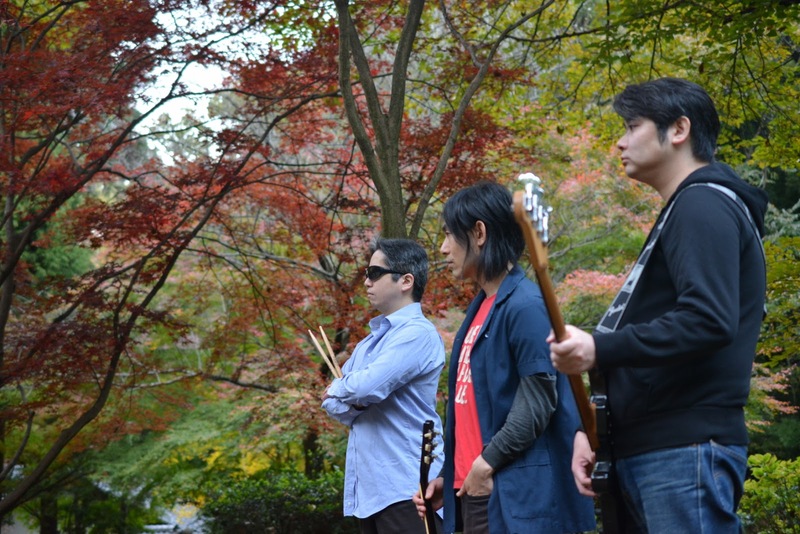 If you don’t know yet, “Jesus Wind” is a concept album about Japanese history from a Christian point of view. Also it’s the most powerful heavy metal album we have made so far. We have started Crowdfunding project for the release. In order to make CDs, to be exact. Check it out on our IndieGoGo page. If you check the “perks” listed there, it is actually a chance to get all of our albums for a very affordable price. Next Post“Dying Prophet” music video released!